Most details had already leaked but here is the official word from LG. 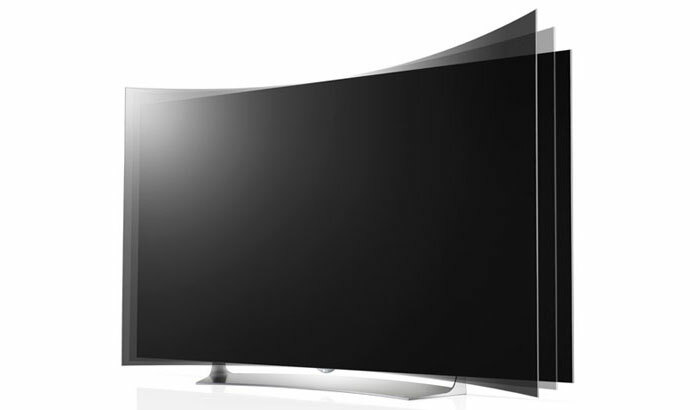 In 2015, LG will release a range of new 4K OLED TVs in flat and curved versions. There is even a flexible version. 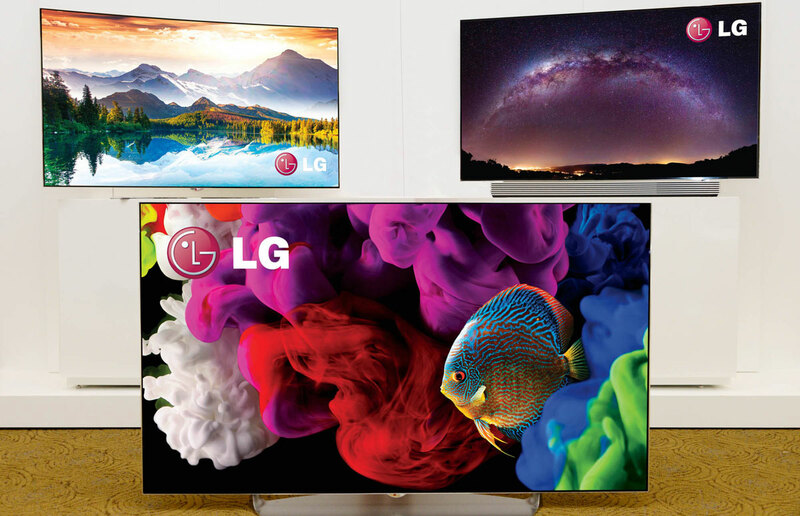 At CES 2015, LG announced its 2015 OLED TV line-up. 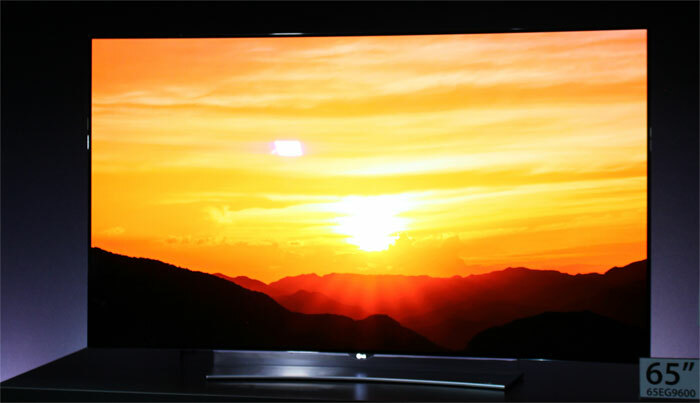 All new models will utilize 4K Ultra HD resolution and sizes will range from 55 to 77 inches. 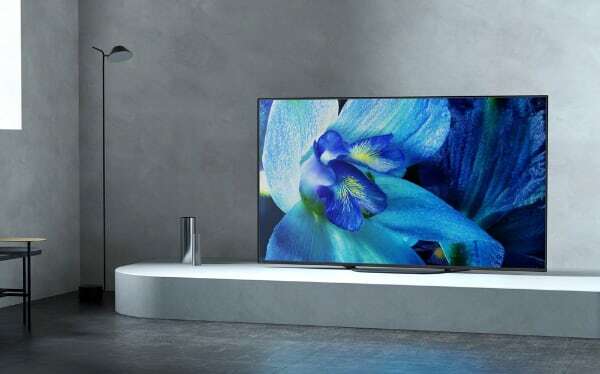 A new design philosophy is called Art Slim, and LG says that it has strived to make the thinnest TVs possible while keeping the overall aesthetic simple and minimal. Even the back cover has a smooth finish without holes or other distractions. LG says that response time is just 0.001 ms, making LG’s OLED TVs more than 1000 times faster than the fastest LCD TVs. 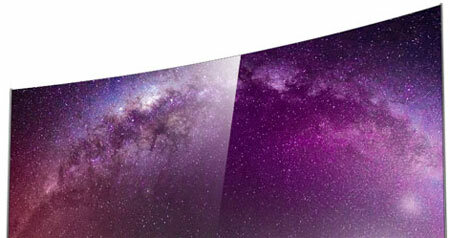 Additionally, LG’s OLED TVs have extremely high contrast and virtually perfect viewing angles. 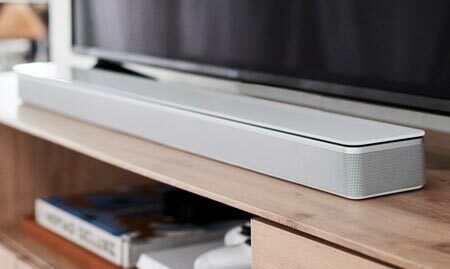 Sound has bee co-developed with Harman Kardon. 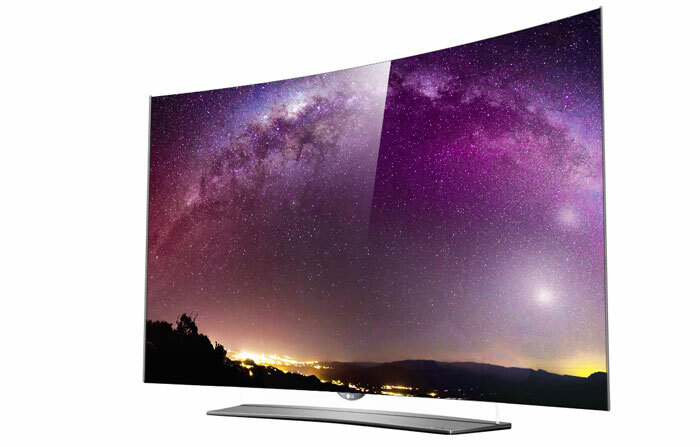 All of LG’s 2015 OLED TVs will feature webOS 2.0, which is faster than before. LG’s new 4K OLED TVs will also support Netflix’s HDR 4K when it launches later this year. A few details below - more coming soon. 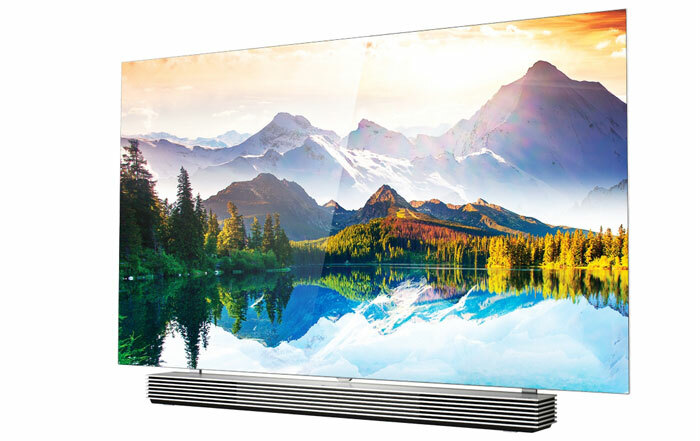 55 and 65-inch flat OLED TVs with improved anti-reflective coating, webOS 2.0 and a quad-core processor. Like the EF9500 but with a curved panel. EC9700 has already been announced and was expected to launch in most markets in late 2014. 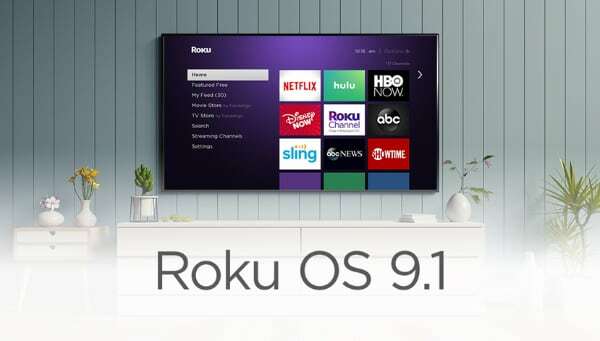 Instead, it will be part of LG’s 2015 line-up as a lower-cost model with webOS 1.0. 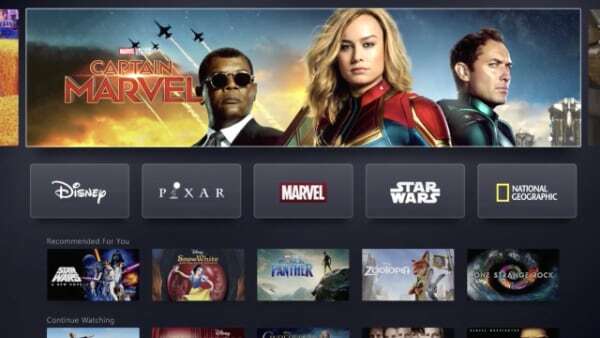 It will be available in 65 and 77-inch sizes with Ultra HD. 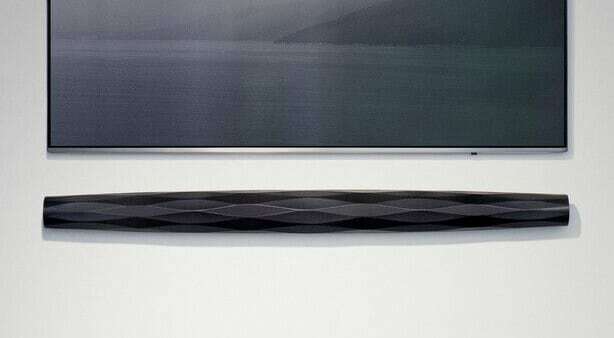 A flat 65-inch OLED TV with Ultra HD resolution and an external Harman Kardon soundbar. It also features webOS 2.0, improved anti-reflective coating and a deca-core processor. The is LG’s flagship OLED TV for 2015. 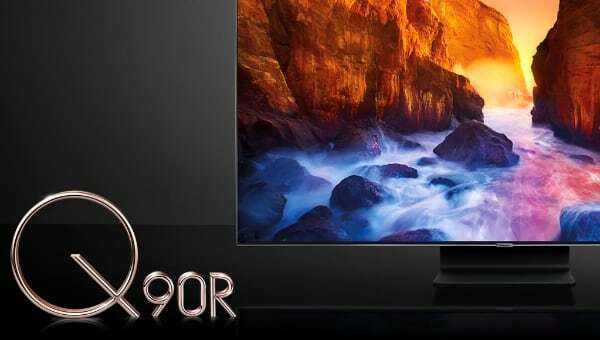 It is a 77-inch Ultra HD model that has all the features of the other TVs. 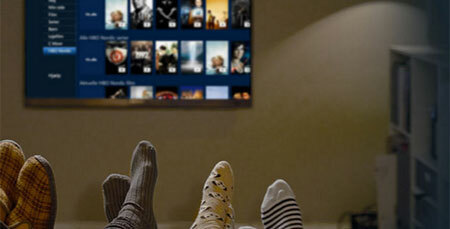 The unique twist here is that it is flexible so you can choose whether to use it as a flat or curved screen simply by pressing a button on the remote.